As a family we love road trips, but it can get really hard to keep everyone entertained on long stretches. I have to admit even for myself it can get difficult. My husband is usually our designated driver and as a passenger there just isn’t always something interesting to see out the window. Thankfully, we are in a day in age where there are so many tools right at our fingertips. That’s where the awesome WEYV app steps in! If you have been following along you will remember I posted my honest review of the app here. We have only become more and more in awe of WEYV and use it especially when we travel. I have become incredibly attached to reading magazines on my WEYV app while we travel. When we hit a boring stretch of road I just pull up my favorite magazines like Real Simple, Food & Wine, Travel + Leisure and I start reading. Let’s be honest… we all like a little bit of juicy gossip every now and then and WEYV also has People and Entertainment Weekly. This means I save on suitcase space as well since I don’t have to haul around heavy (and usually pricey) magazines. I can also read juicy articles or heath columns privately without advertising to anyone around me; this is so when in an airport full of people! All my magazines are all right there on my phone and I can access them with or without internet thanks to WEYV’s offline feature. I can also easily Bluetooth to the car and instantly listen to all of my favorite or the kiddos favorite music. They absolutely love Kidz Bop and Disney songs. During our latest fall road trip they loved listening to Kidz Bop Halloween. This would also be great for an upcoming Halloween party! FYI – The October issue of Highlights Magazine is already up on WEYV and it’s a good one! We read through it as a family while we were driving. 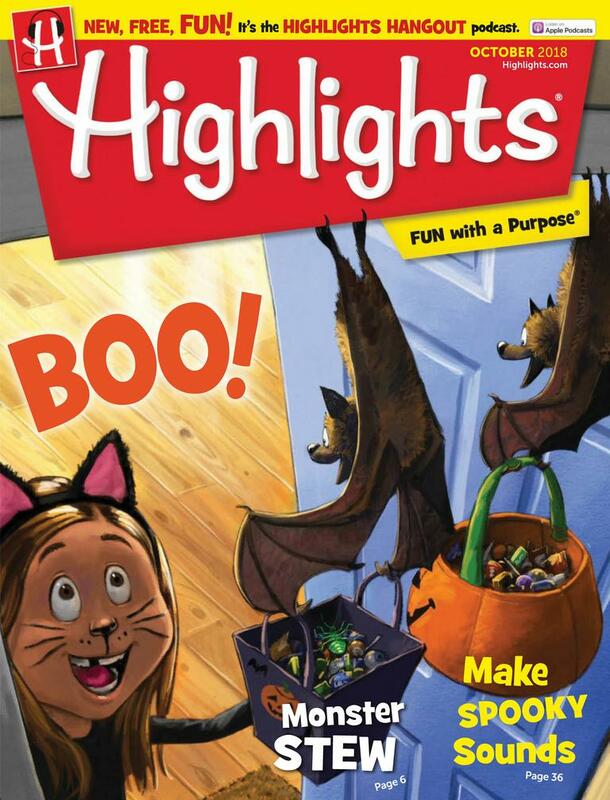 Highlights Magazine was always a favorite around our house, but I hated paying for costly price of it so we stopped it. The kids were so thrilled to be able to read it again; this time digitally on WEYV! While you may be able to find fall colors almost anywhere there are always more picturesque spots you will want to map out beforehand. You might want to also map out other points of interest and bathroom breaks. Try to find places to picnic, state parks and maybe even a lake or river. 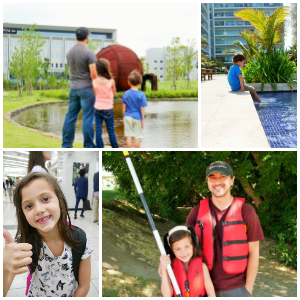 Be sure to find plenty of places where kids can get outside of the car and burn off some energy. The more time they spend outside of the car the happier they will be when they are stuck in the car. Stop for a leaf scavenger hunt! Kids need to get their wiggles out and nothing is more fun than a scavenger hunt. 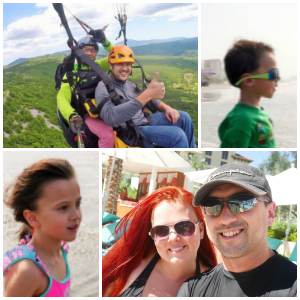 This activity will get them really excited about the fall road trip and this will quickly turn into a fun tradition. You can make a pretty simple list for older kids and one with pictures for non-readers. A great opportunity for the whole family to stretch their legs. I would suggest finding a picnic spot that you can hang out at for a bit. This is a great activity that can really take as little or as much time as you want. While you can stop anywhere along the journey to get drinks it’s always a good idea to prepack a little cooler with water to make sure all passengers stay hydrated. This way you will also cut down on unnecessary stops as well. And of course my number one tip is having entertainment covered with WEYV! Check it out for yourself head over here and use the code: Mamas_Spot18 to get two free months with no credit card required! 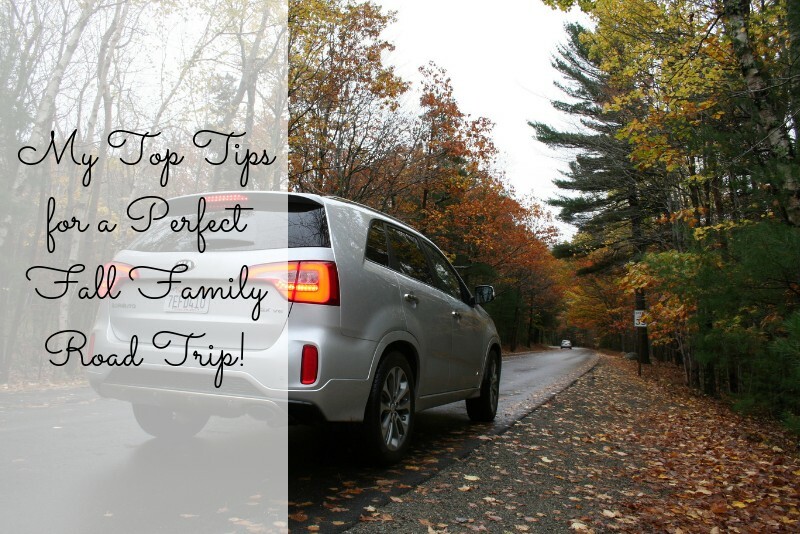 With WEYV and my other tips above you will surely have a fun filled family road trip. Let us know what some of your fall road trip tips and suggestions are! Happy autumn! A big thank you to WEYV for sponsoring this review, all opinions are my own.